Crafted for wherever your day may take you. From a morning run, to an afternoon beach cruise, to a sunset paddle, the PENNY LANE is the perfect pairing for life as you live it. 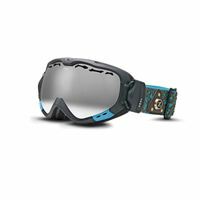 Sigma blends texture and bold patterns to create a stylized goggle that does more than just make you look good. 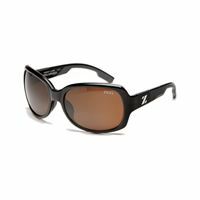 Sigma is a perfect entry level frame, well suited for smaller faces. The balance of colorful inspiration with solid frame construction provides you with a great fit at a great price. Eclipse is back with a fresh look. We've enhanced this classic frame to perform better than ever. 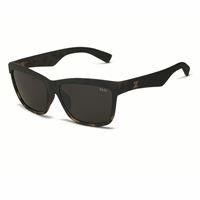 The completely redesigned interior foam allows for better breathability, while an updated frame pattern carries Eclipse into 2013. Why squint when the mountain is calling? 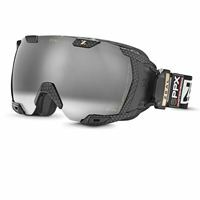 Eclipse is the goggle that you drop in with. Whether you are on the edge of the superpipe or on the top of a mountain, Eclipse helps you maintain absolute concentration. We stretched the lens to the very edge of the frame so all you see is the snow in front of you. 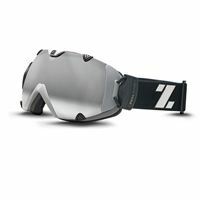 The Zeal Eclipse SPPX polarized photochromatic snow goggles adapt to changing light and the polarized lens cuts out horizontal glare so you can quickly navigate your way down the slopes. The Carbon Matte Black frame fits medium to large faces. The Essential is just that. Any time, any where, the Essential defines the Active Collection by ensuring style is just as important as functionality. The Kennedy is designed for those who lead an active lifestyle but do not want to compromise on fashion. 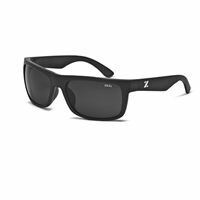 With this pair of sunglasses one doesn't have to settle.